The South San Luis Obispo County Sanitation District has launched its third investigation in less than a year into allegations of harassment, threats or discrimination between several former and current district officials and employees. The latest tussle started over a washer and dryer Chief Plant Operator John Clemons ordered so that employees could get undergarments splashed with sewage cleaned at the plant. Former sanitation district board member Mary Lucey, her wife Nancy MacNeal and District Administrator Gerhardt Hubner were opposed to the $666 purchase, which was under Clemons spending limit. At a Jan. 4 board meeting, Clemons walked outside prior to Lucey speaking at public comment. While he stood by the side door listening to the meeting, Lucey and MacNeal came outside and approached Clemons and Lin Hill. “MacNeal was yelling, ‘I am not washing your dirty underwear,’ ” Lin Hill said. Clemons then attempted to explain that employees get splashed with sewage and that Lucey does not understand what it is like to work at a sewage plant. “Lucey began yelling and cursing and told Clemons to watch his back,” Lin Hill said. From inside the meeting, Grover Beach resident Ron Arnoldson said he heard Lucey and MacNeal screaming, but he could not hear Clemons. Following the meeting, Lin Hill informed the board and sanitation district counsel that Lucey had threatened Clemons, but no action was taken. 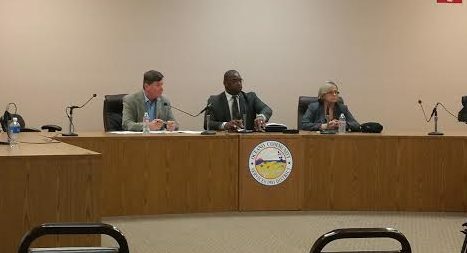 The sanitation district serves the residents of the Oceano Community Service District, Arroyo Grande and Grover Beach and is governed by a three-person board consisting of one representative from each community. Lucey and MacNeal then contacted the San Luis Obispo County Sheriff’s Department and filed a report claiming that Clemons had threatened MacNeal. Nevertheless, the sheriff’s department looked into MacNeal’s allegations and found no reason to investigate, said sanitation district Board Member Jim Hill. MacNeal then reported her allegations to the sanitation district. 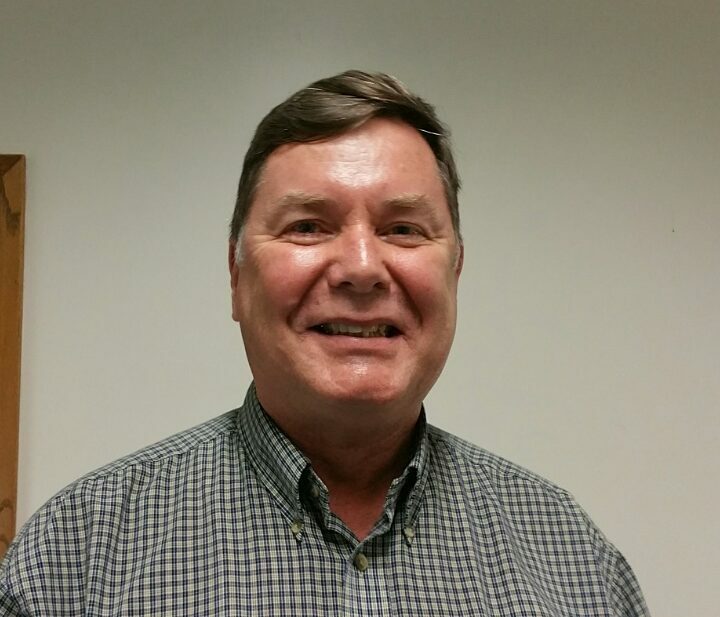 Without seeking board approval or determining the cost, sanitation district board President John Schoals contracted with an outside agency to do an investigation. Shoals did not respond to requests for comment. “I am very concerned any board member would act unilaterally without consulting the board,” Jim Hill said. Jim Hill also voiced concerns about the costs to the sanitation district in both time and resources. Specifically, while Hubner is spending time on investigations, Hill said he is failing to produce an operator three job description or get work done on the redundancy program. 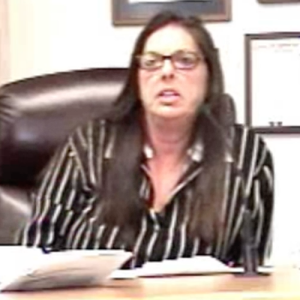 For more than a year, former Oceano Board Member Mary Lucey has criticized Clemons during board meetings. Lucey has regularly misinterpreted bacteria levels and claimed they were above the legal limit. On multiple occasions, Clemons had had to explain to Lucey how to read the reports. Clemons has filed a complaint with the California Fair Employment and Housing regarding harassment by district officials. During the past six months, the sanitation district has spent more than $44,000 on investigations that all tie back to issues between sanitation district staff and officials. Neither of the past two investigations resulted in any action being taken. 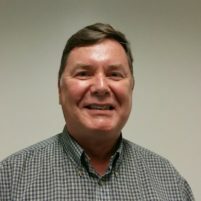 There is also an ongoing criminal investigation into former sanitation district administrator John Wallace regarding allegations he used his position to enrich himself and his private engineering company, often with board approval. The San Luis Obispo County District Attorney’s Office has been investigating the allegations for more than a year. Who the heck is Lin Hill? He/she is never identified, and we don’t even understand the context of what he/she was doing in this story, or why he/she is quoted. Interesting, CCN had a report last June about Nancy MacNeil(sic MacNeal) yelling and cursing people; and now this. We aren’t going to hear the last from the Lucey/MacNeil team. I wonder if she is friends with Madonna? Well the jig is up….I was going to get a job though so I could wash all my undergarments. I guess I will have to figure something else out.